Still from The Band Wagon (1953). The first half of the fifties were a pivotal moment for Hollywood musicals. The genteel tux-and-tie choreography of the thirties had given way to Gene Kelly’s scrappier, more athletic brand of drawn-out (and often pretentious) modern ballets. Kelly’s vision, in the form of musicals like Singin’ in the Rain, An American in Paris, and On the Town, was bubbly, bright, and middle-class. And it left Fred Astaire, the movie musical’s first bona fide superstar, out in the cold. Astaire had tried to adapt himself to the new style with varying success (see Ziegfeld Follies and Yolanda and the Thief.) But Astaire’s fate in the early fifties was something one suspects he’d never accounted for: his age was beginning to show. Of course, this was a time when elderly men still courted young women on-screen with stunning regularity, and had Astaire been a normal romantic lead, this might not have been a problem. But he was a dancer. 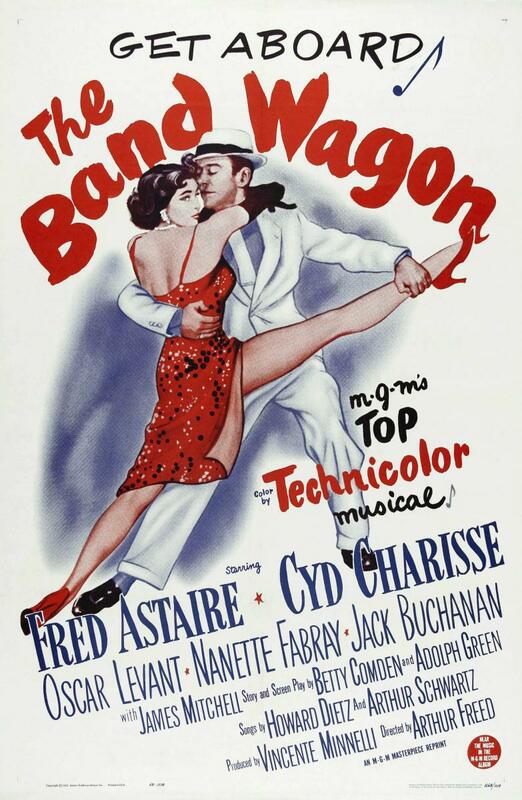 Astaire’s 1953 film, The Band Wagon, came in the midst of this stylistic change. Released on the heels of the wildly successful Singin’ in the Rain and involving much of the same creative team (script by Comden and Green, produced by Arthur Freed of the famous MGM Freed Unit), The Band Wagon was a candy-colored musical in the same vein, but with a much lonelier premise. The film’s hero, Tony Hunter, is a self-described “washed up” song-and-dance man, very much like Fred Astaire himself at the time. And he is played by Astaire, who was perhaps able to channel the uncanny sensation of witnessing the genre he helped create, the musical, go through a sea change that risked abandoning him in the process. The Band Wagon, then, had to work on a very naked premise: it had to fictionalize elements of Astaire’s plight while still fitting within the parameters of a standard Hollywood musical as produced by MGM’s “Dream Factory.” That meant no morbidity, no self-pity, no unsolvable problems—and nobody not getting laid by the end. This, in a nutshell, was The Band Wagon’s impossible dream. Did it achieve it? Well, in certain ways, yes. The Band Wagon was a messy achievement, and a fascinating failure—something like the toothache you might expect from eating so much fifties Hollywood candy floss. The plot of The Band Wagon is as follows: Tony Hunter, a song-and-dance man twenty years past his prime, is enlisted by his friends, the playwriting team Lily and Lester Marton, to star in a new Broadway musical. They’ve also enlisted the help of the flamboyant director/producer Jeffrey Cordova (played by Jack Buchanan, twenty-three years after his last Hollywood role) who is known mainly for lavish restagings of the classics: Oedipus Rex, et al. 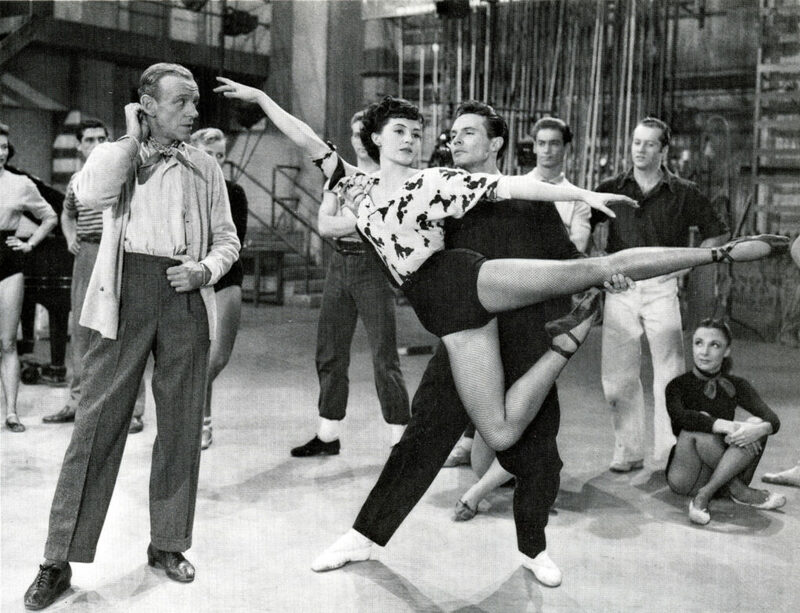 As the Martons describe the project to the pair—a light musical comedy—Cordova can’t help but draw parallels to Faust (“You just said he sells his soul to the devil!”) Not only does he insist on revamping the story as a modern-day Faust, he’s also intent on casting a stuck-up ballerina (Cyd Charisse) as Astaire’s leading lady. Astaire and his costar have trouble getting along—he thinks she’s pretentious, she thinks he’s patronizing—and an even harder time dancing together. By the end, of course, they turn it around and manage to turn the dull, self-serious Faust project into a delightful—but completely nonsensical—smash-hit musical. 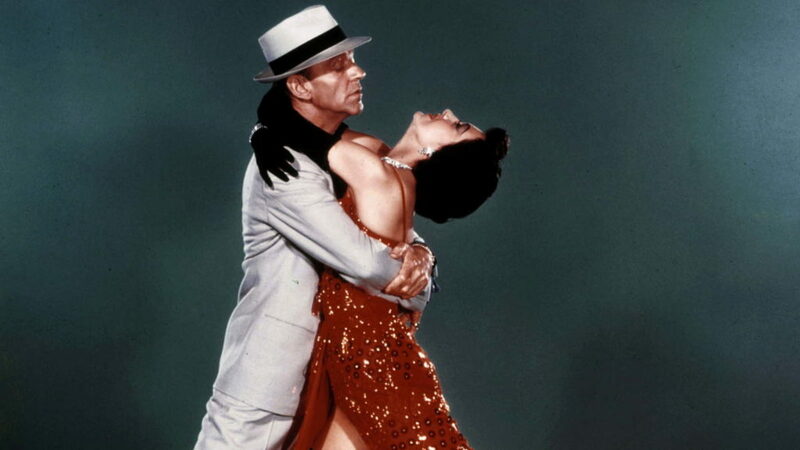 The film manages to usher Tony/Astaire into the new twentieth century despite the combined machinations of ego, eccentricity, and a stodgy middle age. He learns to dance with someone else—without even trying to lead. This happens quite literally, in the film’s “Dancing in the Dark” sequence—the thing that most people remember from the film. 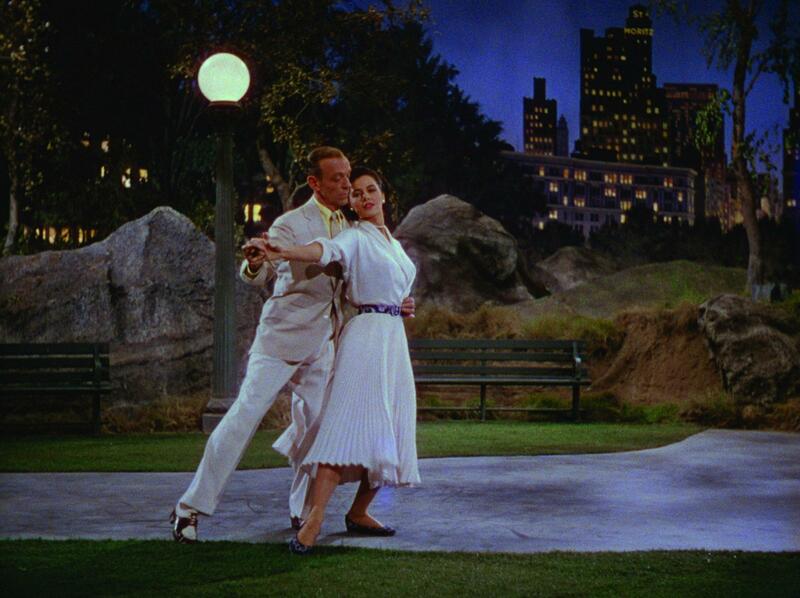 Charisse and Astaire wind up in Central Park. Wordlessly ascending their horse-drawn tourist carriage, they begin to dance with one another: the very thing they kept saying they couldn’t do from the start. I’ve always thought of The Band Wagon as a poor man’s Singin’ in the Rain. In film classes, one is encouraged to compare the two, presumably because they are contemporaneous and both regarded among the top five of the genre. If The Band Wagon holds together at any point, it’s because of a certain continuity of mood and feeling. It’s the consummate “putting on a show” musical. And it’s a movie about the theater that seems to suggest, even more than Singin’ in the Rain does, that if your problems can’t be fixed by love, they can still be fixed by art. 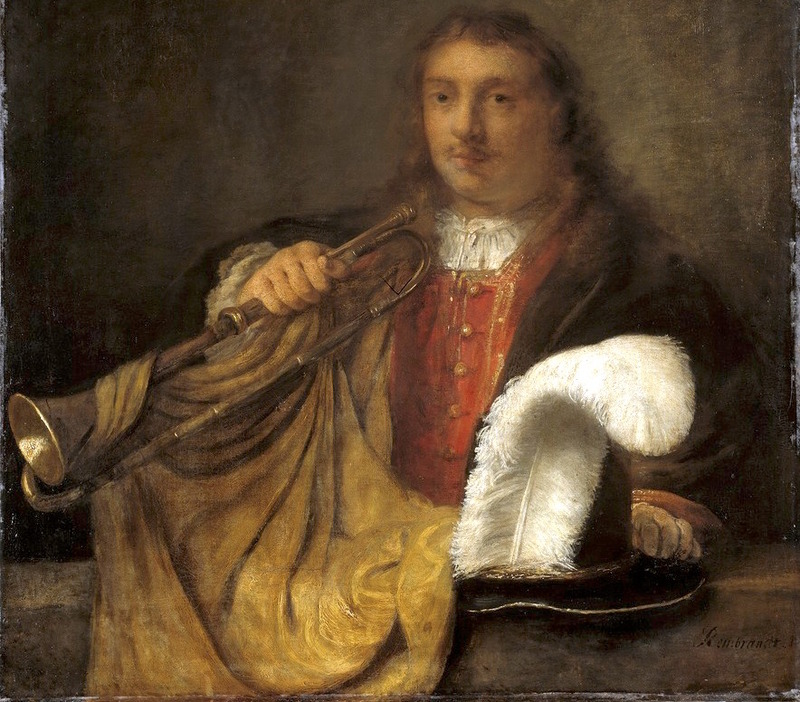 And that art, in turn, can be fixed by self-knowledge, including the knowledge of one’s own limitations. “I’m just an entertainer,” says Astaire, trying to nip the “Faust” business in the bud. Entertainers have no business making art. But of course, art is the result of The Band Wagon’s messy weirdness, in both narrative and meta-narrative—and it lends the film a sense of completeness in spite of itself. The Band Wagon is a movie that tries to break up with the Hollywood system while using all its tricks. When you hear Fred Astaire sing “By Myself,” as he leaves his train car without anyone to meet him at the station, you recognize the sound of the jauntiest, happiest breakup song ever written. Poster for The Band Wagon (1953). To build a world of one’s own is probably the least lonely thing a person can do. There’s no tragedy in it. Similarly, there is no sense of devastation in the film’s second great breakup song, “I Guess I’ll Have to Change My Plans,” in which Astaire sings about losing “the one love I’ve found” with an even greater nonchalance. In the end, it doesn’t matter so much that the film’s central romance is unbelievable and slightly depressing. The Band Wagon is a movie about knowing yourself, in both a profound and deeply basic way (“I’m an entertainer!”) It’s about building a world of your own. This becomes clearest when you hear Judy Garland’s rendition of “By Myself” for a 1963 television special. Her interpretation is much less jaunty. The way she sings it, the song is beautiful and tragic and lonely, just like everything else she sings. And when you hear her version, you appreciate Astaire’s anew: his ability to see beyond the present, to not take it to heart or take it too seriously. Perhaps this was the secret to his profound longevity: Astaire’s career would outlive the Hollywood studio system by twenty years, though after the fifties he stopped making musicals. After Finian’s Rainbow, in 1968, his dancing days came to a close, but he kept working until he was in his eighties. Heartbreak is never the end of the world with Astaire. And you can say that it’s because he’s a man, and he’ll always end up with a woman by the end, and you can say that it’s because age doesn’t matter as much for him as it did for, say, Ginger Rogers. But the fact remains: the man in the top hat and tails was curiously adept at dealing with disappointments, rejections, setbacks, and pain. He wasn’t optimistic; he was pragmatic. With the world falling down around him, all he could think to do was change his plans. He’d never been too attached to them anyway. Henry Giardina is a writer living in Los Angeles. He is a 2016 MacDowell fellow.